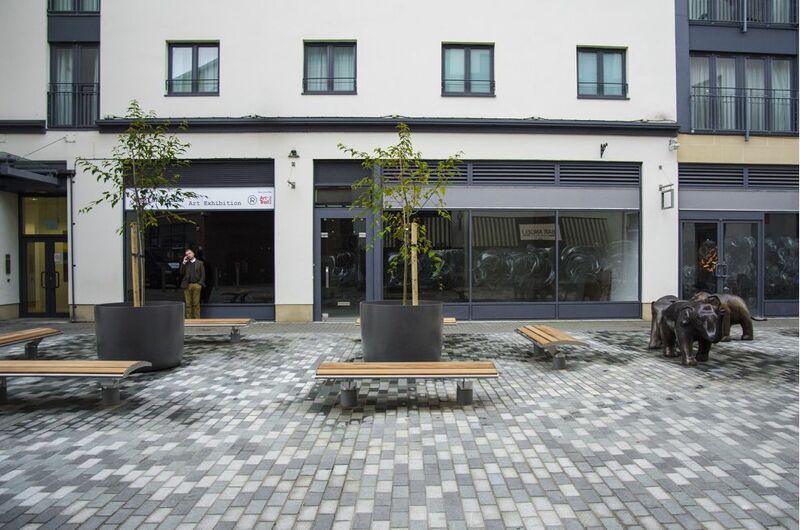 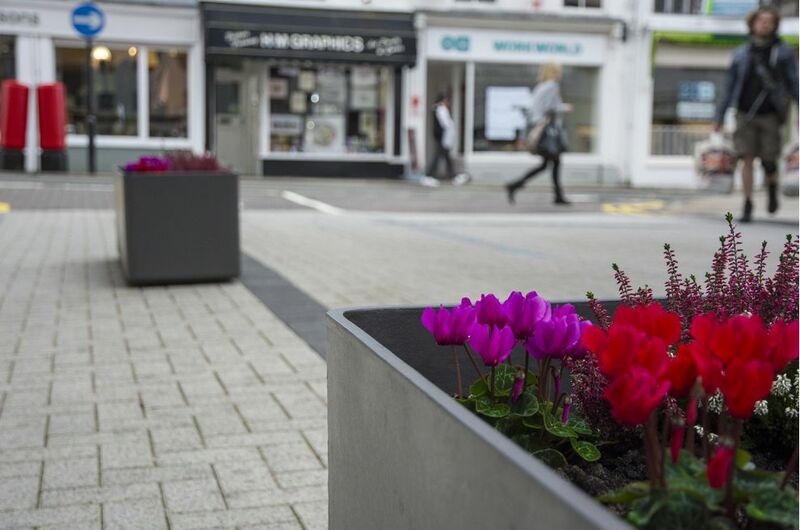 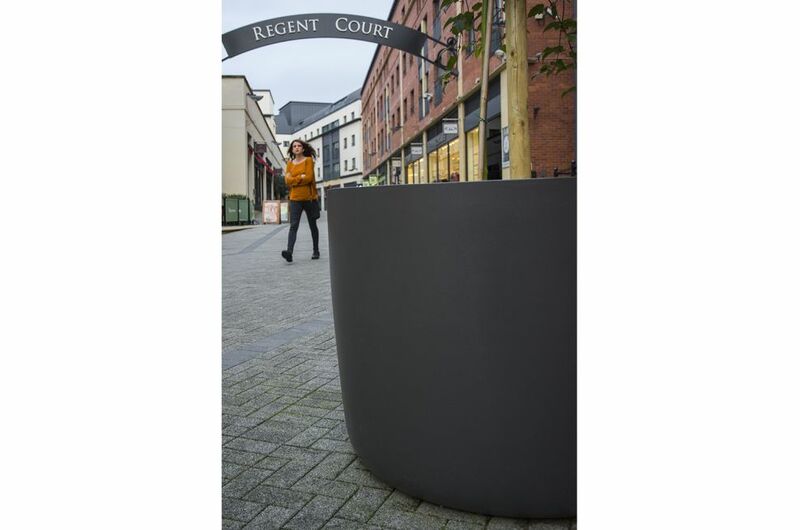 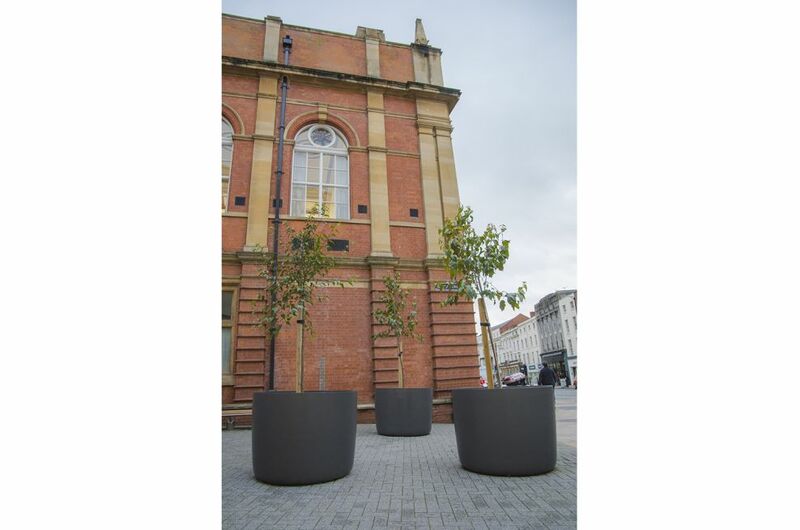 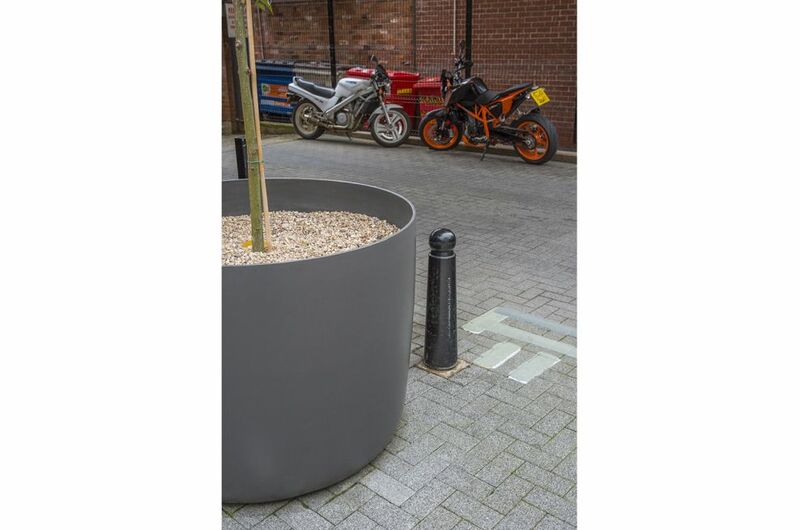 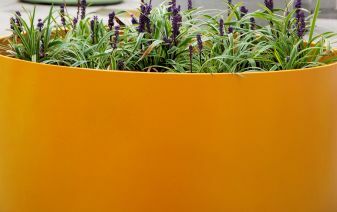 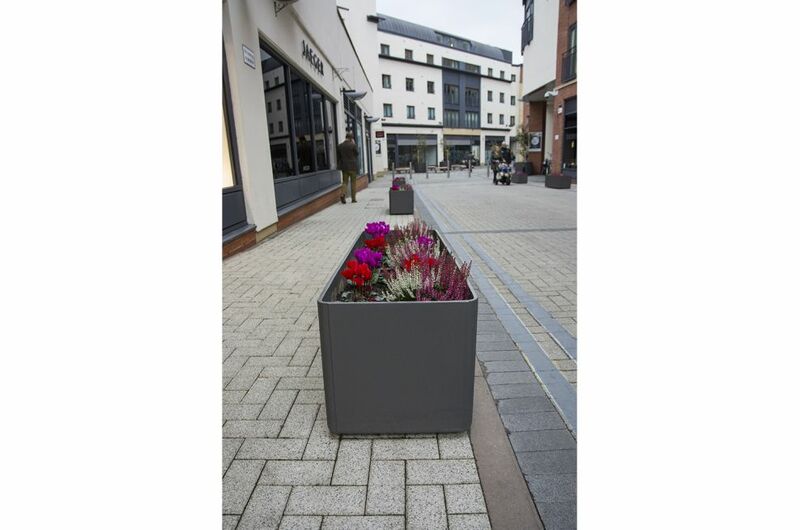 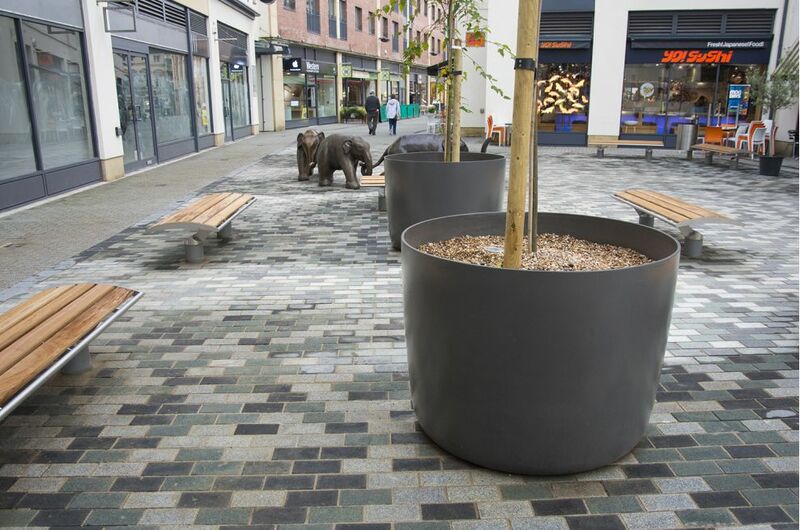 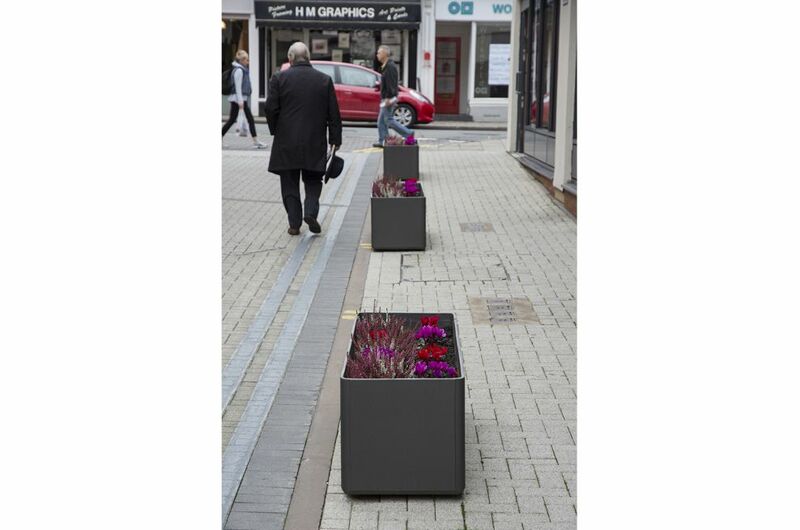 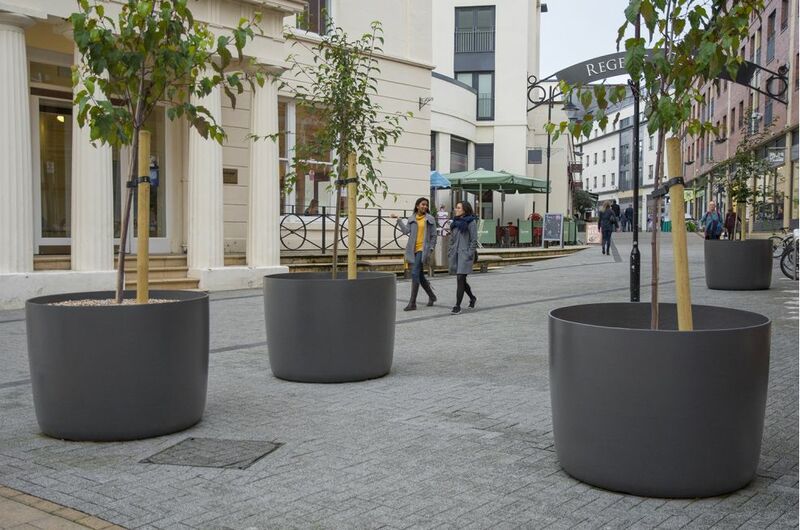 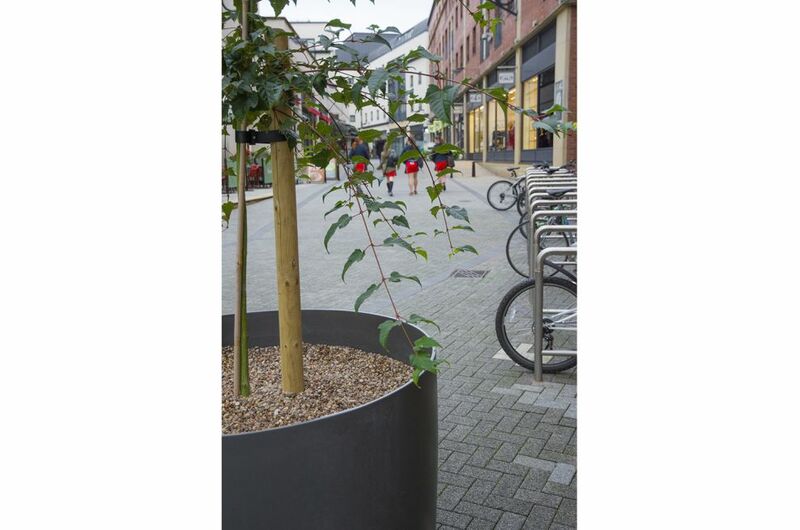 IOTA’s Boulevard planters were selected for Regent Court shopping centre, in the heart of Royal Leamington Spa. 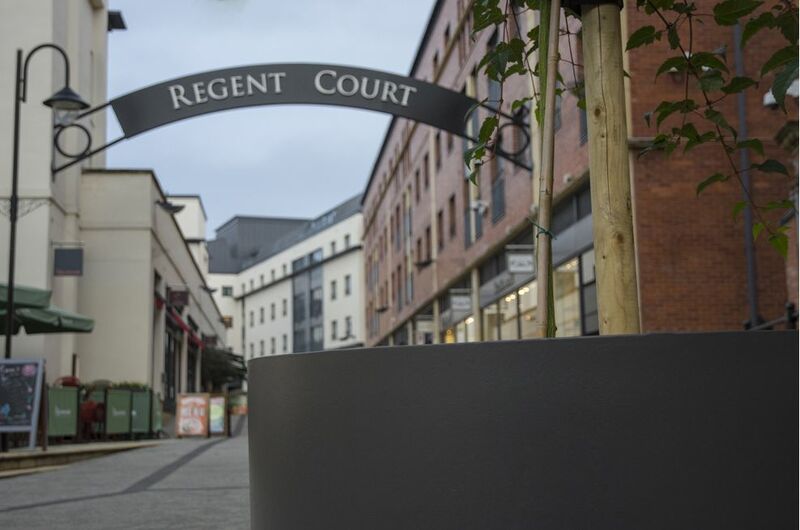 Designed by Benoy Architects and completed in 2004, Regent Court is a major mixed-use project comprising 50,000 sq ft of retail space, 134 residential apartments and leisure use. 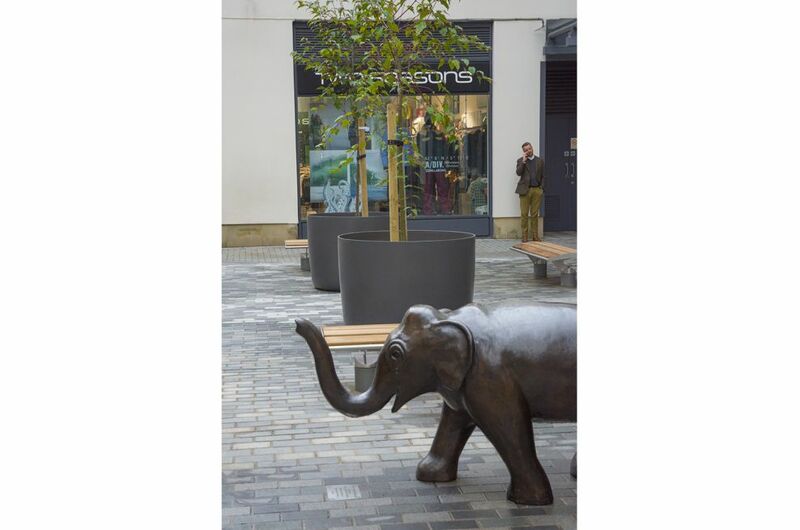 The pedestrianised street links Regent Street and the Parade with the Royal Priors shopping centre; and the centrepiece of the development was the refurbishment of the Grade II* Listed Regent Hotel, which dates back to 1819.